Aubélia (Kortrijk, Belgium) on 6 March 2019 in Plant & Nature and Portfolio. Wonderful and a nice soft color. 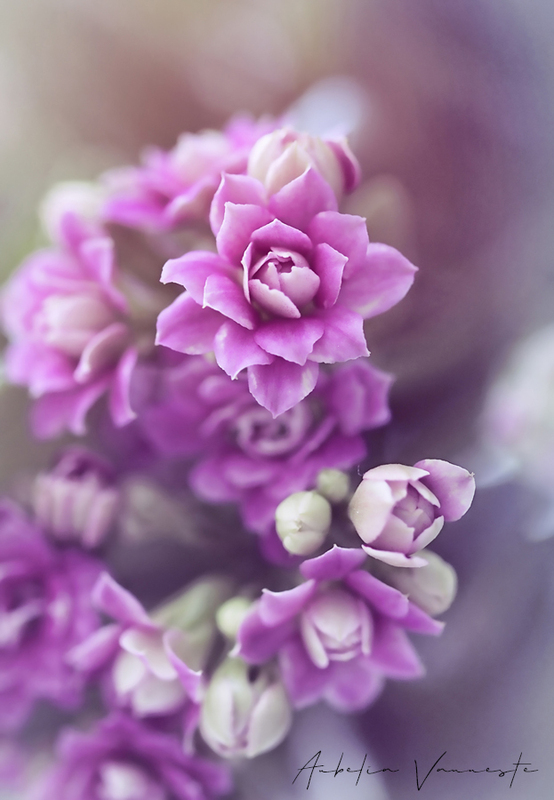 Beautiful color and a great DoF to give this a dreamy effect!